A mirror that can tell you what's wrong with you? That's right. It's from Panasonic. We discussed this, the Belfie Stick, Net Neutrality, and more on today's show. Check out the links and videos below, and find the podcast down at the bottom! Want to help out with the show and become a sponsor? 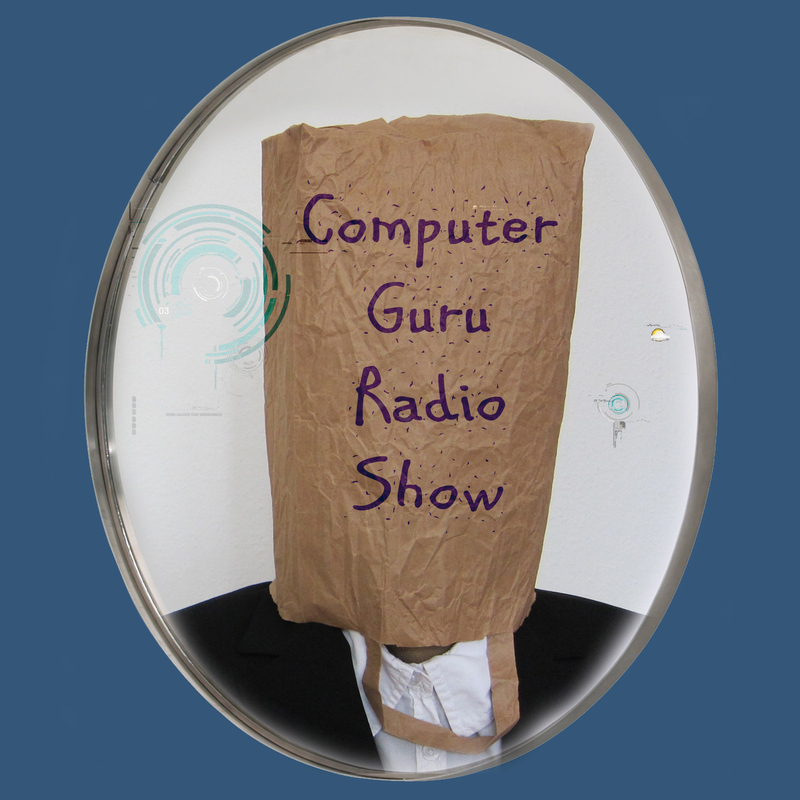 Head over to Patreon to become a patron of the Computer Guru Radio Show, like Desert Pro Commercial Cleaning LLC and Perfection Auto Works! Everything that’s wrong with the beauty industry all contained in this one evil product.